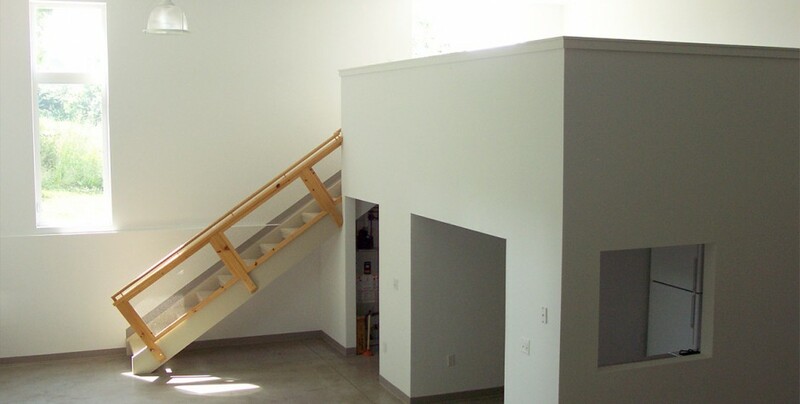 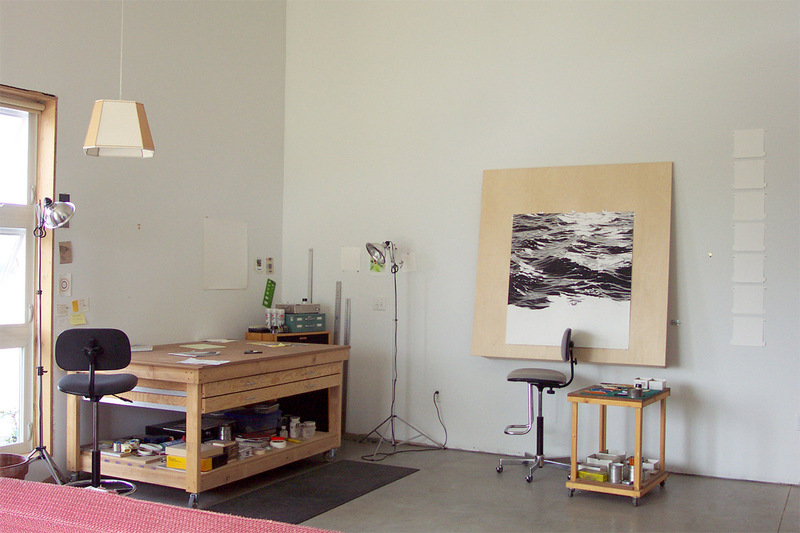 This project introduced the New York industrial loft to Portland-with a twist-new construction. 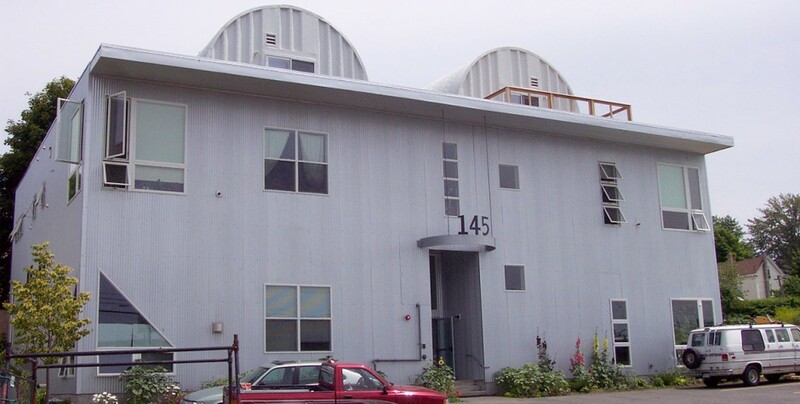 Since there was not much of an industrial/manufacturing base in Portland’s history, there are not many old buildings ripe for conversion so, new construction was chosen for this project. 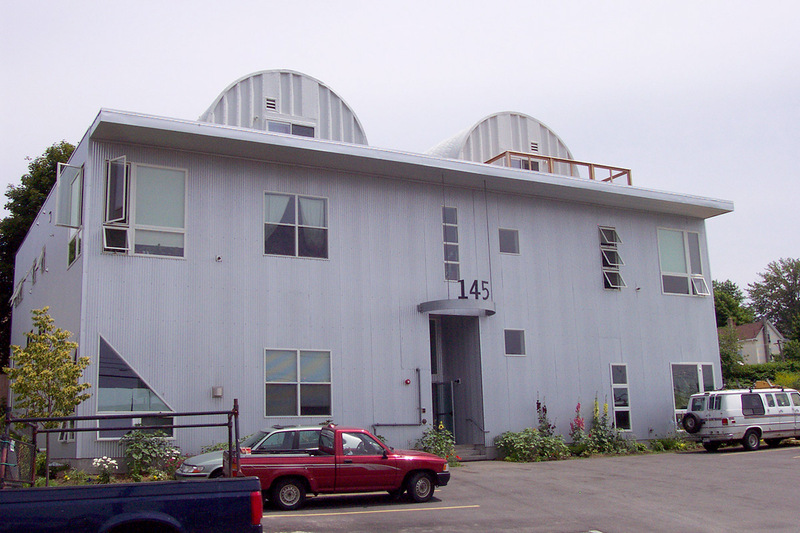 East Bayside Lofts are set in a transitional neighborhood between light industrial and dense residential. 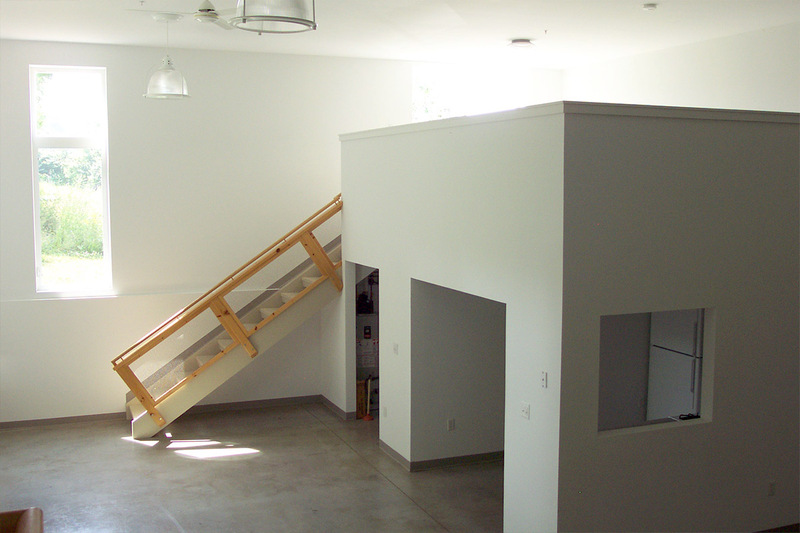 The industrial design and use of materials are at home in this site and offer a unique residential opportunity. 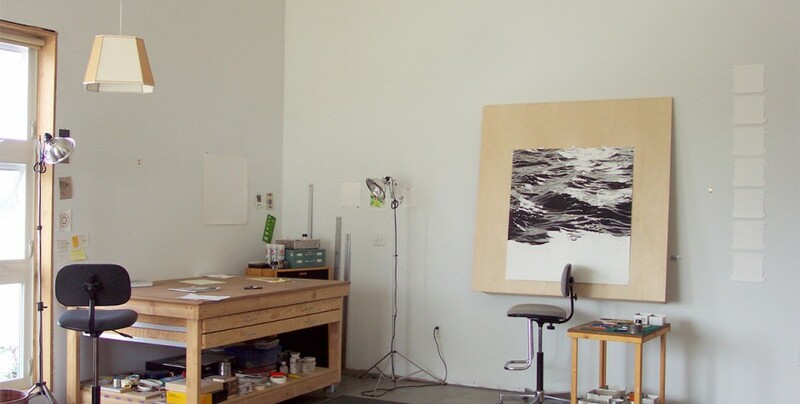 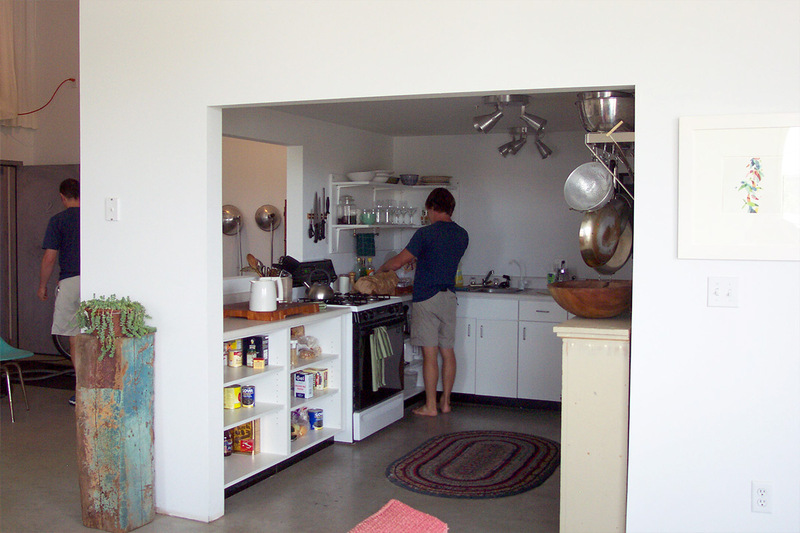 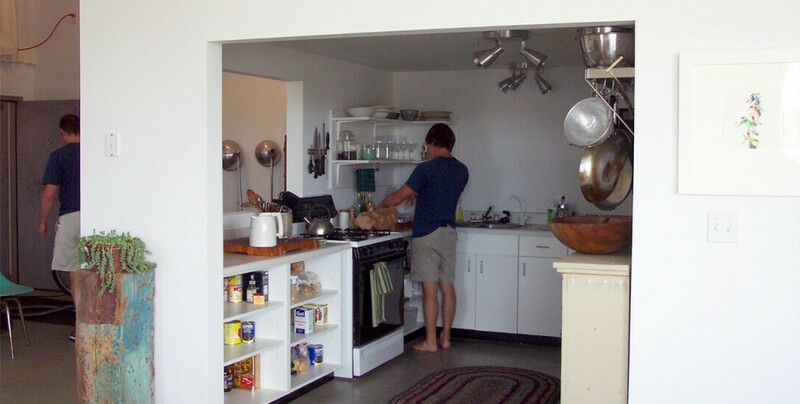 Through careful zoning changes, these units were created as true live/work units with the goal of ownership by artists.